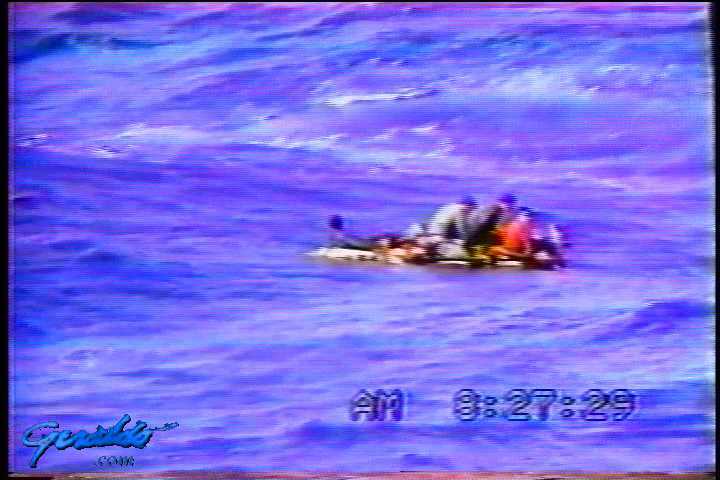 This episode of Now It Can Be Told sees Geraldo discussing Cuban refugees, just what do they do to get away from that country? Called the 'Voyage of the Damned' the tiny leaking rafts are exceedingly precarious. Geraldo interviews Jose Basulto, president of Brothers to the Rescue as well as Florida Congressman Lawrence Smith about the issue. He also speaks with Oswaldo Cuellar, a rafter who survived the journey. And next, is Madonna a bully? Interviewed for this segment is Christopher Anderson, author of Madonna Unauthorized. The end of the show sees a recap of some of America's biggest liars.